Disclosure: This post is sponsored by Cars.com as a part of their new car contest / #NewCarFace campaign. I worked at a car dealership for a couple of years, and the car buying process was always long and some people can't really stand to be at the dealership for longer than a couple of hours. I worked in customer service, and I always tried to make people's lives a little more bearable while they were there, by getting them out of there as soon as possible. 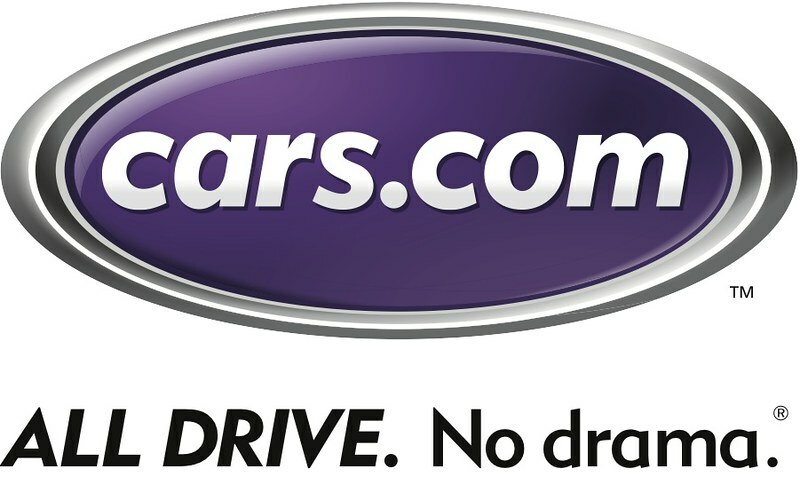 Cars.com takes the hassle of purchasing a car, by giving the car buyer a place to research the cars that you are interested in, and going in, and buying the car you want, without all the hassle of going in without a clue of what you want to buy. Since it's been harder and harder for people to find jobs, cars.com is around to help people to buy a car. Car shopping can be a difficult time for anyone, but now Cars.com has made it easier than ever to buy a car! Twitter: Upload a photo of your new car + happy new car face. Use the hashtag #newcarface and mention @carsdotcom in your post. Instagram: Upload a photo of your new car + happy new car face. Use the hashtag #newcarface and mention @carsdotcom in your post. Facebook: Post a photo of your new car + happy new car face on the Cars.com Facebook wall (as a new post). 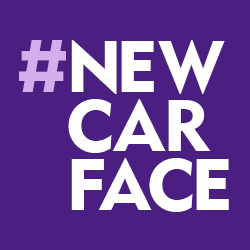 Be sure to use the hashtag #newcarface for your entry to be valid. 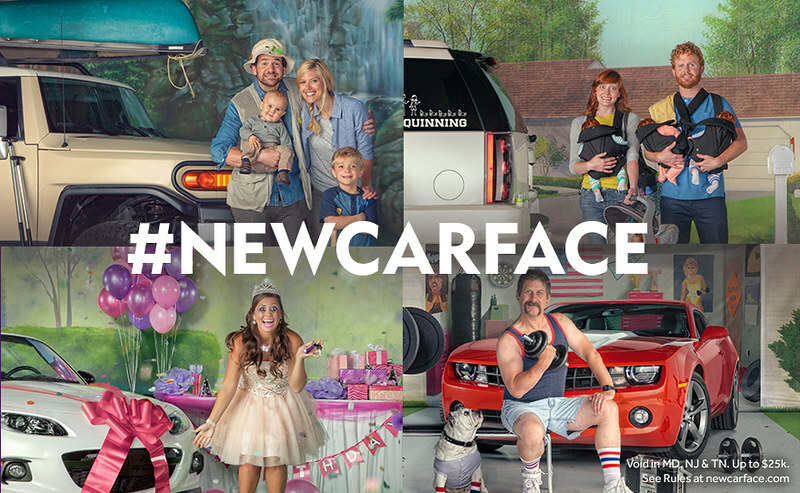 Be sure to use the hashtag #newcarface to check out the entries, and to enter the contest yourself! Check out the new car contest! Participants can only submit 1 entry during the promotional period. Visit http://www.newcarface.com for more examples of #newcarface entries, additional contest details and rules. Open to legal US residents (excluding MD, NJ and TN), 18+ who hold (or whose immediate family member holds) a qualifying vehicle loan or lease. Begins 7/29/14 at 8:00:00 am CST and ends 1/2/15 at 12:00:00 pm CST. Prize value up to $25k. Subject to the Official Rules at newcarface.com. See Official Rules for full details, including eligibility criteria and qualifying vehicle restrictions. Sponsor: Cars.com, a division of Classified Ventures, LLC. A new car would be a dream right now. That sounds like a great service. I ALWAYS do a lot of research before I make a big purchase as I do not like to be sold to. So if I were to buy a car I would probably use this service.